Lying in central Europe is Switzerland, a small country bordered by Italy, France, Germany and Austria. The Alps, the tallest mountains in Europe, run through southern Switzerland. These mountains have protected Switzerland from invasion, but also kept it isolated. Switzerland’s constitution says that the country cannot send troops to fight foreign wars. Switzerland has remained neutral in all the wars, including World War 1 and World War II. Because of this, Switzerland is a politically stable, wealthy nation. The Swiss are known for their banks, their farms and dairies and their clock making skills. The capital city of Switzerland is Bern. 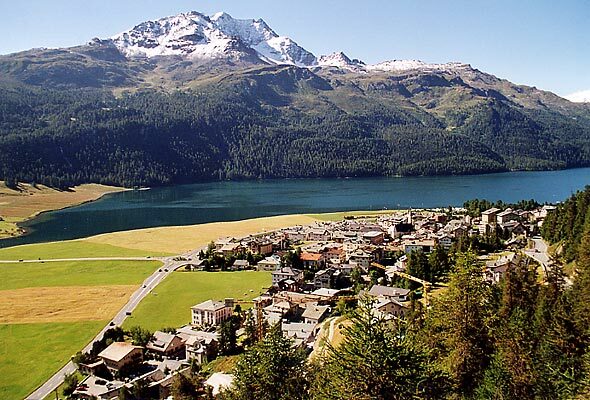 Switzerland has 15,355 square miles. 7,800,000 people live in Switzerland. The people speak German, French, Italian and Romansch. 86 percent of people are Christian. Switzerland has a multiparty democracy. The accepted currency is the Swiss franc. People in Switzerland can expect to live for 79 years. This video caricature is about the history of Switzerland and its people. Question: Do people live in the mountains? Answer: Most people live on the plateaus below the Alps, but there are small villages throughout the Alps. Question: Does Switzerland remain neutral today? 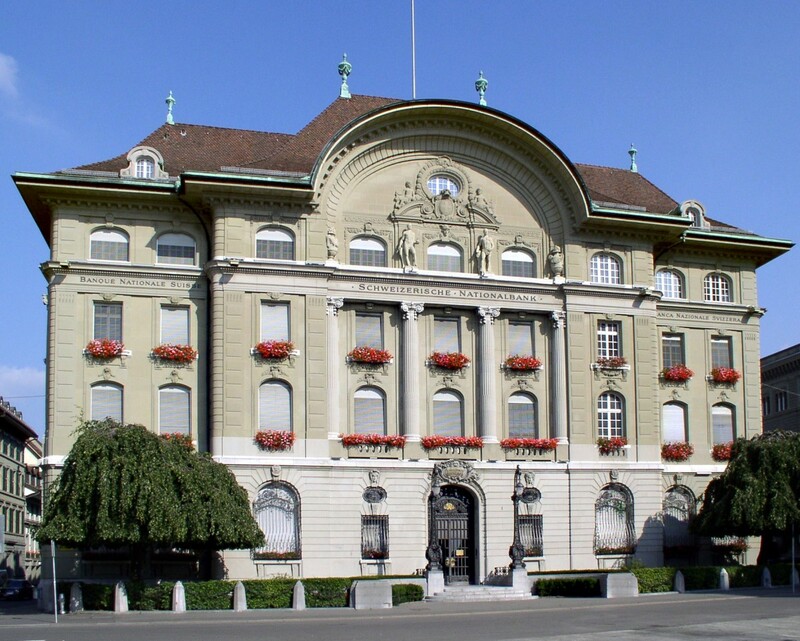 Answer: Switzerland works cooperatively with its neighbors, but it maintains some independence. It is not a member of the European Union and it has its own money. Here’s a map of the country of Switzerland and all its cities and villages. Zoom in to get into street level or zoom out to see other countries around Switzerland! You can see the terrain, but also see the roads, images of the buildings and even take a 3D tour through the streets of the cities of Switzerland, as though you are actually there! Enjoyed the Geography for Kids all about Switzerland info? Take the FREE & fun all about Switzerland quiz and download FREE Switzerland worksheet for kids. For lengthy info click here. Declan, Tobin. " Switzerland Facts for Kids ." Easy Science for Kids, Apr 2019. Web. 25 Apr 2019. < https://easyscienceforkids.com/all-about-switzerland/ >.